Jason is a Drama Desk Award nominee, a Lucille Lortel Award nominee, an American Theatre Wing Henry Hewes Design Award nominee, and LiveDesign Magazine "Designer to Watch.". Recent designs include an ongoing collaboration with Oscar and Grammy Award winner Sam Smith on TV appearances, as well as Sam's upcoming world tour, which will play Madison Square Garden, the 02 in London, and every major North American city. Other recent work includes THE CHAINSMOKERS on Saturday Night Live, Details Magazine's takeover at NY Fashion Week, a stage adaptation of FROZEN for Disney, design for artists on the Grammy Awards, Brit Awards, The Late Late Show, The Ellen Show, and The Graham Norton Show. Brian is an award winning and Drama Desk nominated lighting designer. 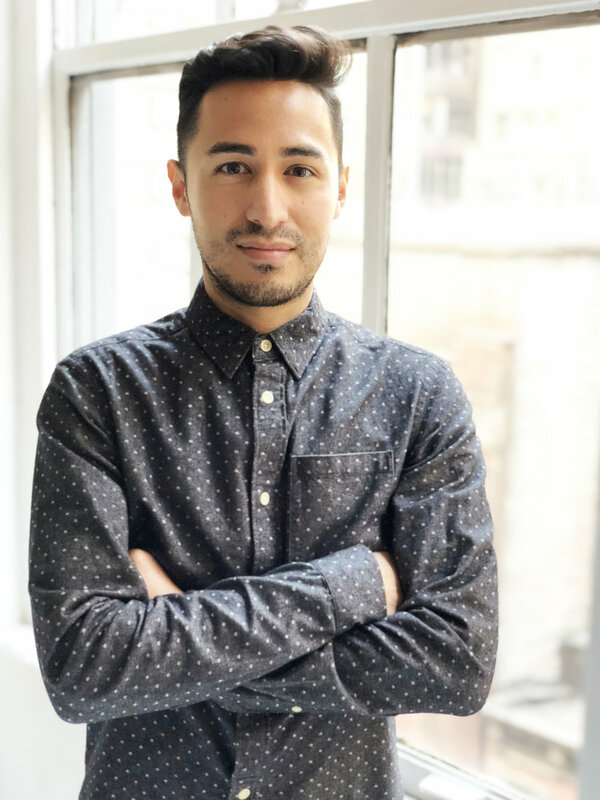 As a Creative Director Brian has led design teams and collaborated as a designer on multiple groundbreaking and award winning live experiences, earning CLIO Awards for both the original Refinery29's 29Rooms in 2015, and Syfy's Hall of Magic in 2017. Brian also collaborated on the original Museum Of Ice Cream in 2016. Brian has designed events for brands such as, NFL, REMY MARTIN, AUDI, BRAVO, PORSCHE, CITIBANK, SAMSUNG, JAGUAR, THE WALKING DEAD, MONSTER, BIG BUCK HUNT, REFINERY29, NETFLIX and NIKE, among others. To date, Brian’s work has garnered billions of social media impressions. In theatrical design, Brian has created original work for major off-Broadway and regional theaters, everywhere.